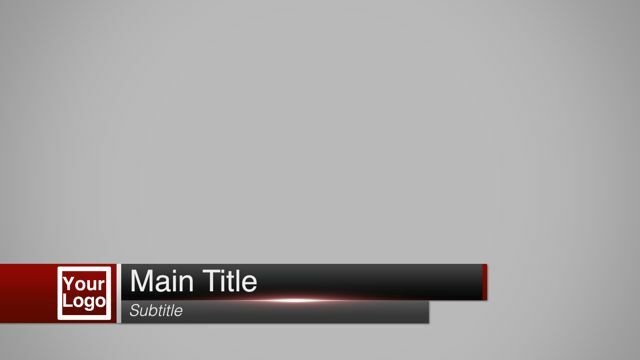 Lower Pop is 20 professional quality customizable Final Cut Pro X lower third titles designed for HD (16:9 aspect ratio). 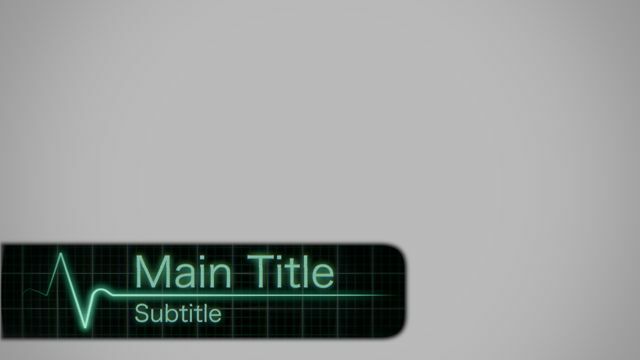 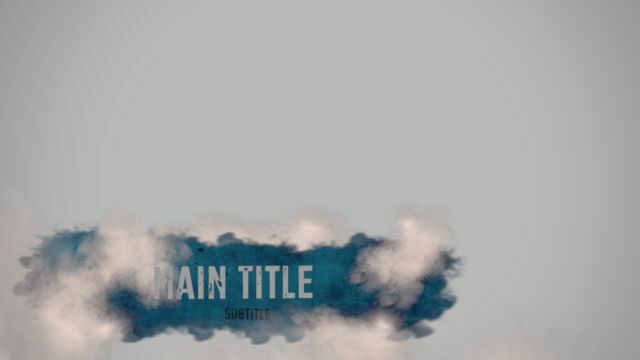 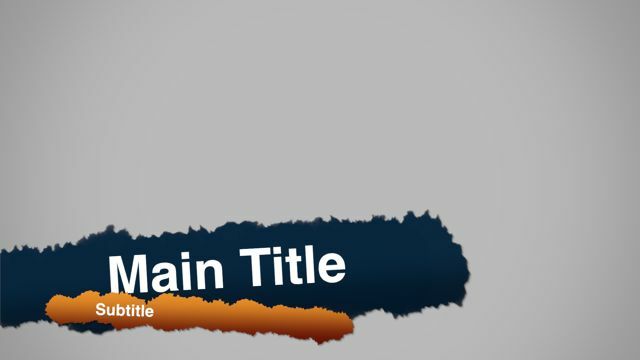 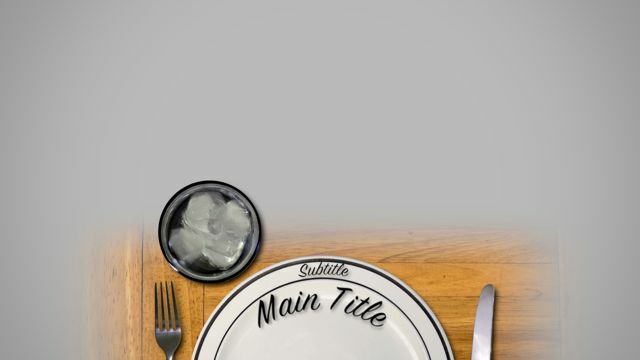 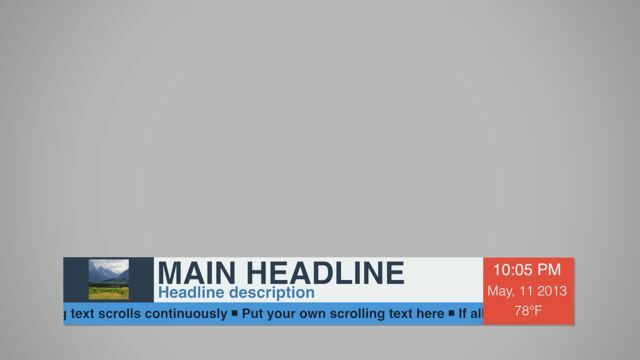 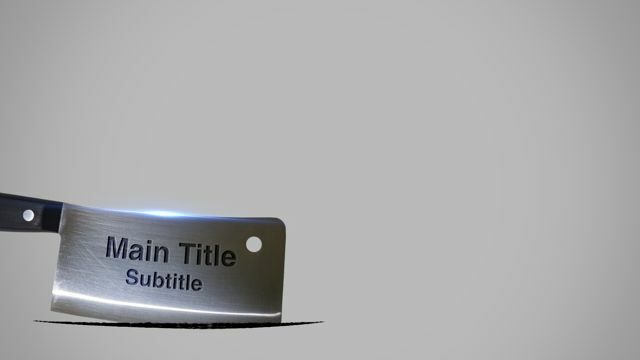 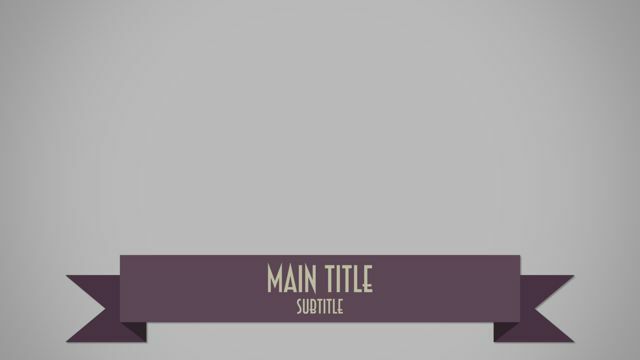 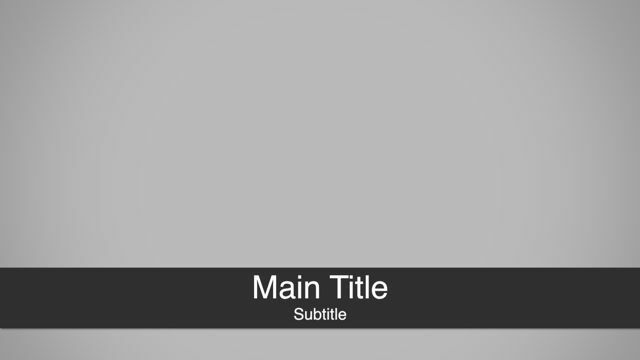 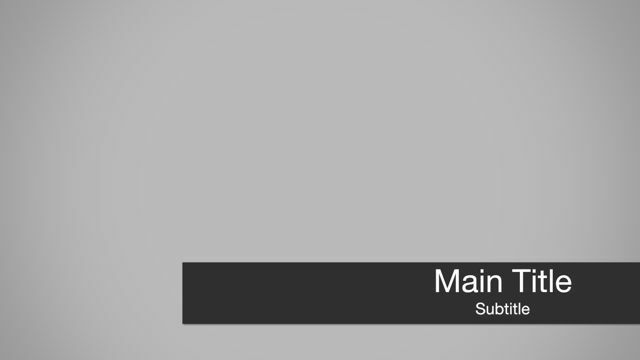 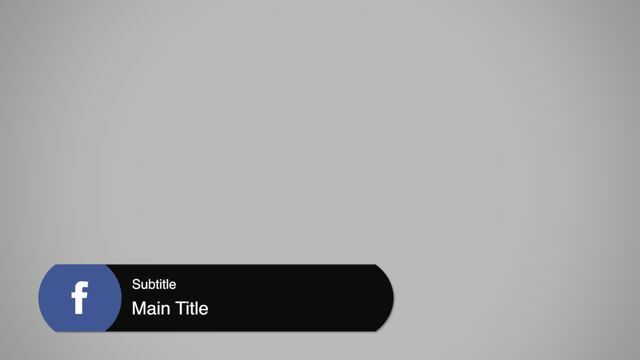 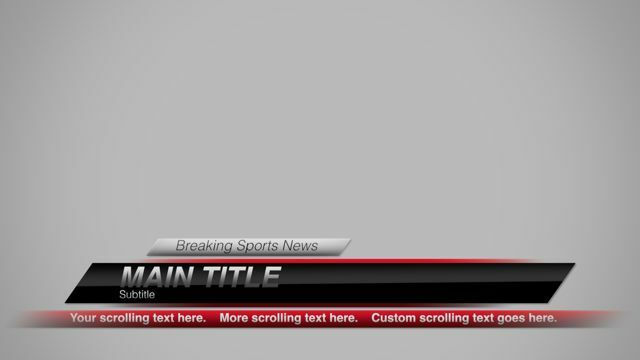 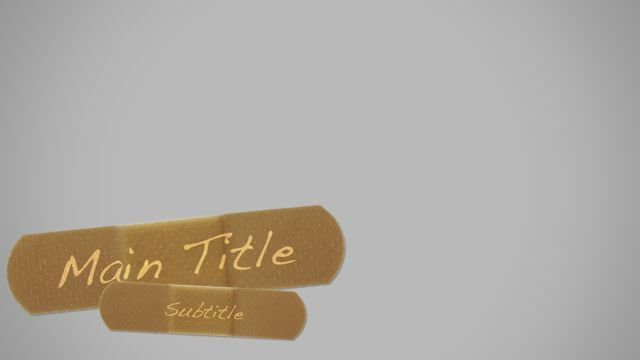 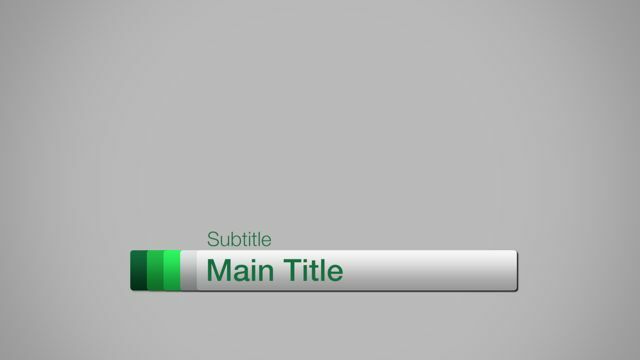 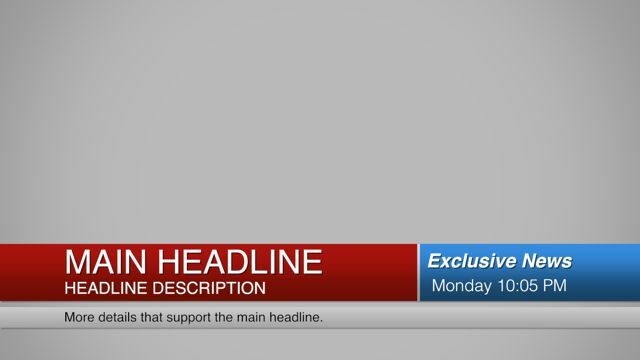 Pop your video with 20 high quality lower third titles from 10 categories: Food Health, Messy, Modern, News, Ribbons, Simple, Sports, Technology, Travel. 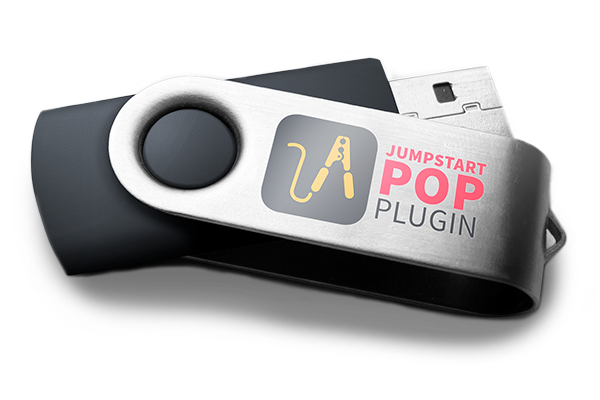 Lower Pop is distributed through the free FxFactory engine. 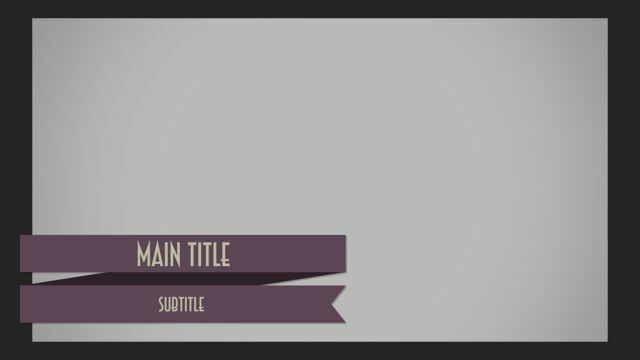 After you’ve installed FxFactory (4.0.9 or later) you’ll have a demo to play with and you can buy securely from Final Cut Pro X. 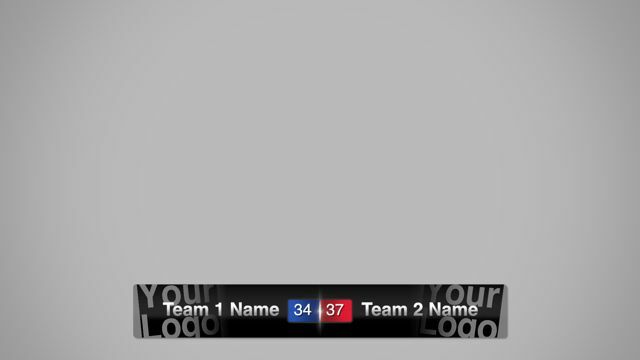 Just download and install FxFactory, restart Final Cut and you’ll have Lower Pop at your fingertips. 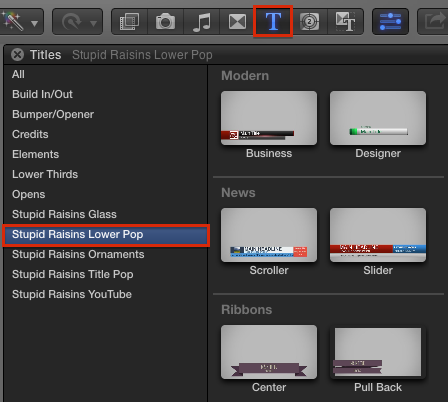 You can find Lower Pop under Titles and category name Stupid Raisins Lower Pop. 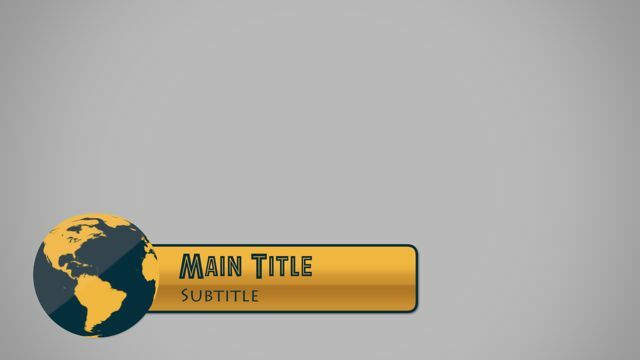 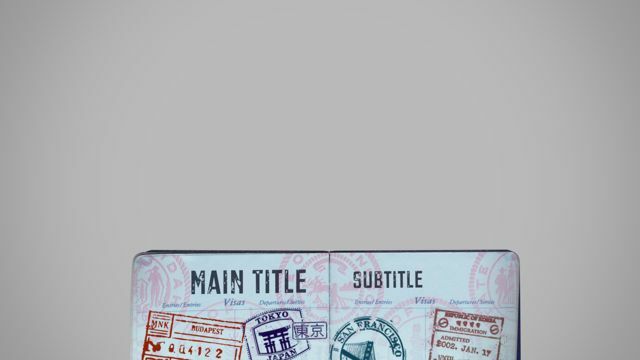 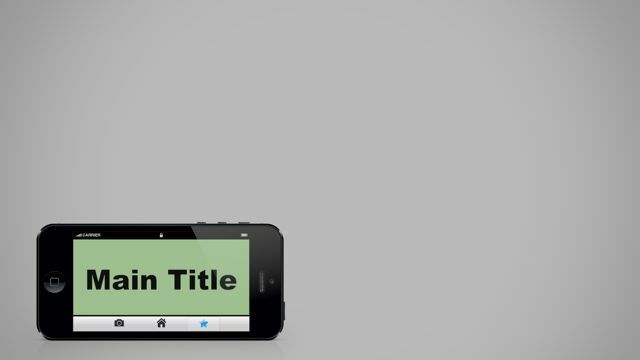 To use Lower Pop just drag and drop the Title into your project.